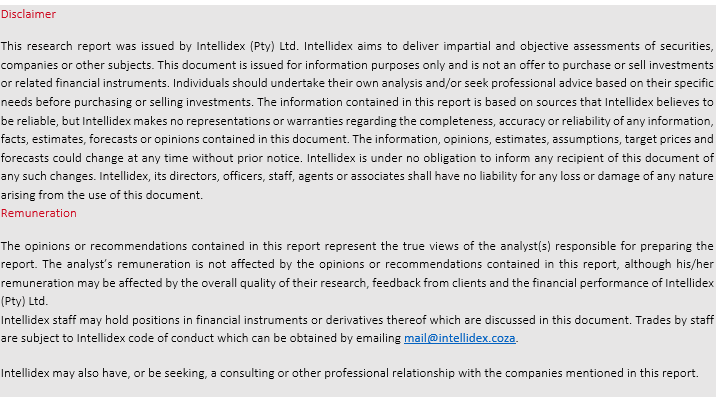 Performance review: Dividend-paying companies that get selected for the Satrix DIVI Plus and CoreShares SA DIVI Aristocrat ETFs are a mix of industrial, financial or resource companies. The industrial and financial indices have enjoyed a strong run over the past decade, while resources have struggled. The industrials index grew a staggering 254%, surpassing financials and resources which grew 135% and 24% respectively. However, the JSE has been under pressure in the first half of the year and the two ETFs that track dividend payers were not spared: the Satrix DIVI plus ETF lost 4.88% while S&P SA DIVI plus lost 6.24%. Despite the poor first-half performance, both funds performed well over a one-year period, with returns of 25.2% (Satrix) and 25.76% (CoreShares). 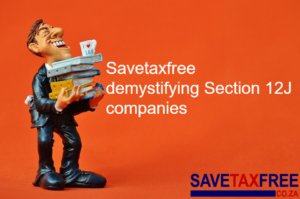 The noticeable differences in the performance of the two ETFs is largely due to the different methodologies they use in selecting constituents. Satrix DIVI Plus, which has historically been the better of the two, invests in the top 30 constituents of the FTSE/JSE Dividend Plus index. Selections are determined by the one-year forecasts for the company’s dividend yield, with higher yielding companies getting bigger weightings in the fund. CoreShares SA DIVI Aristocrat tracks the S&P South Africa Dividend Aristocrats Index, which is made up of JSE stocks that follow a policy of increasing or maintaining stable dividends for five consecutive years. Weightings are also determined by the dividend yield. 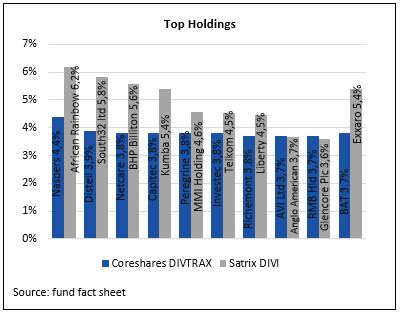 Outlook: Resources stocks dominate the Satrix fund’s top 10 holdings while consumer goods and service sector companies are prevalent in the CoreShares top 10. Most local resource stocks are driven by the global commodity market and the rand exchange rate. The rand weakened over the six months to end-June, improving returns for resource companies that export their commodities. Global commodity prices have been recovering nicely due to a more synchronised global economic recovery, particularly in Asia. The rand weakened more sharply in August, meaning resource companies could outperform in the short term. The prospects for consumer-facing companies are determined largely by economic growth and consumer confidence, both of which are in dire straits. Unfortunately, there is little on the horizon to indicate that this might change anytime soon. SA’s distressed economy will continue to weigh on equities. Top Holdings: There is no company that dominates either fund’s holdings, so concentration risk is minimised. However, the Satrix fund does have some sector concentration risk in that its top holdings are dominated by resource stocks, so if the commodities market falls, the fund will suffer. Suitability: These funds may undergo periods of high volatility and are suitable for long-term investors with an appetite for risk. Equities are known to grow ahead of inflation and other asset classes over longer investment horizons, and both ETFs have outperformed inflation over five years. Risk: Most constituents operate in offshore markets, so rand value fluctuations affect the fund’s returns. Both funds are nicely diversified in terms of the companies in which they are invested: all companies have a weighting of less than 6.5%. However, the Satrix fund does hold some concentration risk from a sectoral point of view in that it’s top 10 is dominated by resources stocks.